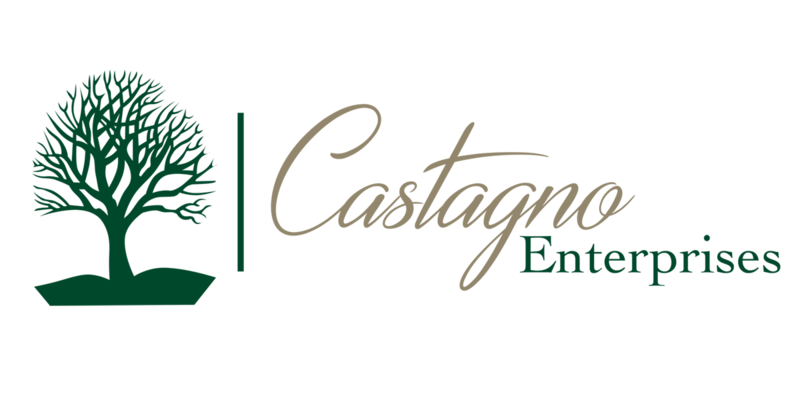 Castagno Enterprises Healthcare Consulting works with leading large group practices, physician networks, and hospital systems. We provide a wide range of consulting services, focusing on strategy, execution, optimization, and technology. We work closely with C-level executives and their teams to transform their organizations using our pragmatic approach to technology enablement. 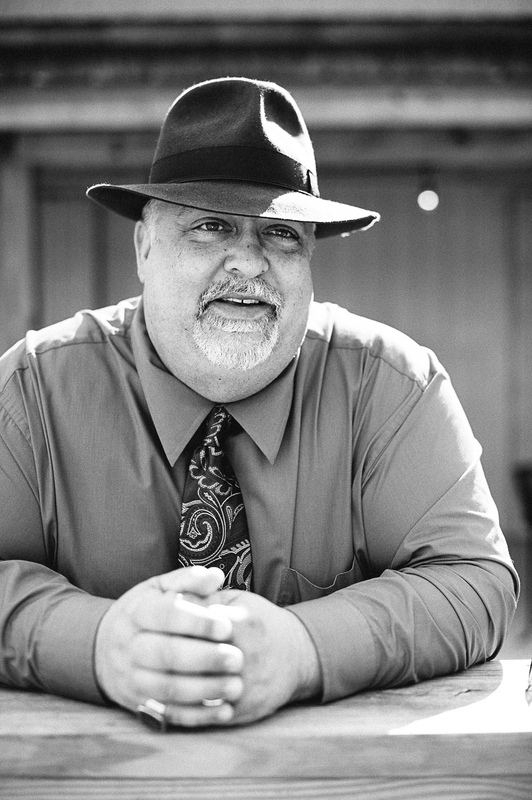 Joseph Castagno, President, is an accomplished healthcare information systems and corporate operations development and management executive, with more than twenty years of experience in the healthcare industry. Mr. Castagno has created product launch and deployment programs, enterprise EHR/ EMR integration and delivery programs , customer service initiatives, and service delivery models for some of the country’s major vendors of practice management systems and EDI services, as well as other software application vendors. Mr. Castagno’s began his career in healthcare managing medical practices and imaging centers. This early experience combined with healthcare clinical and information systems and operations background creates a unique blend of skills and understanding of today’s healthcare environment.